Hey guys! My giveaway with derma e is over and the winner has been chosen below. If the winner doesn't contact back within 48 hours a new one will be chosen! Hey guys! 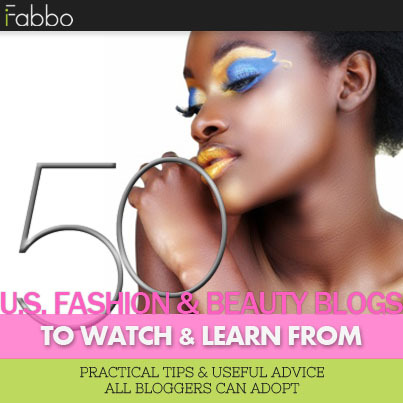 It's been a long time, and I really miss you guys and blogging! I've been trying to baby my hands back into tip-top shape for swatching, and plan on returning soon. I've been bad to my nails during this hiatus..they've needed a lot of TLC. More on that later though. Today's post is about celebrating Earth Day! derma e contacted me to see if I was interested in having a giveaway for you guys and I thought some of you might be interested. Before I dive in, this is a US only giveaway. I'm sorry for those who aren't in the US! Also you must be 18 & older to enter. 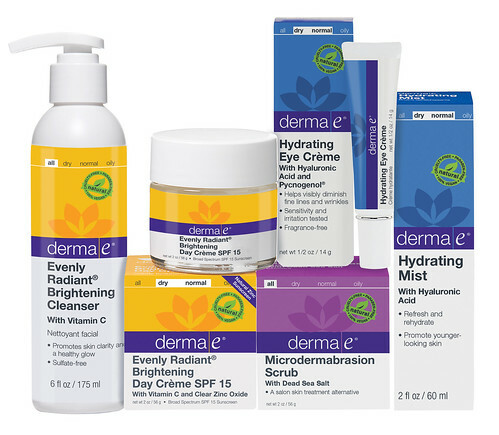 derma e® is a family owned & operated for 30 years, they make natural skincare products are 100% vegan, cruelty-free, paraben-free, sulfate-free, mineral oil-free, lanolin-free, gluten free, and GMO-free. The prize is valued at $112.95 and the five products included are listed and linked below! I have dry, sensitive skin and the items I have tried from derma e haven't irritated my skin whatsoever. I don't have experience with them all so I recommend to look into reviews if you have any concerns. If this doesn't interest you check out some of the Earth Day deal and sales going on! These are just a few I know about, I'm sure there are tons more and I've love to hear about any I'm unaware of! Lavanila - They will plant a tree for each order, up to 1 million trees! Michael Todd - Planting trees for every order. Ends Today. Origins - Free Tote and Bracelet with all orders and they plant a tree for each order made. Use code: EARTHDAY Ends today. Target - Up to 30% off Made to Matter Collection. Pahlish The Ghost of Banquo - October 2014 A Box, Indied. Hey all, I hope you guys are having a really good weekend. I can hardly believe that it is September! 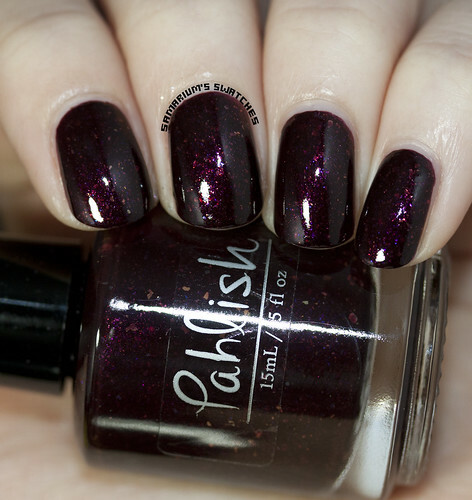 Today's post is featuring the October exclusive Pahlish A Box, Indied polish! 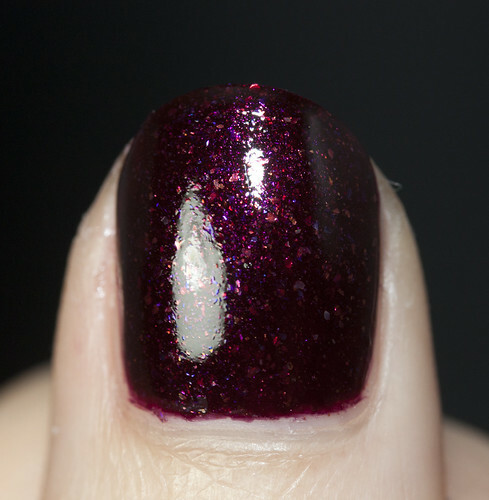 The Ghost of Banquo is a super rich, deep shimmer & flakie filled dark red. It is absolutely stunning and perfect for the Fall and Winter! It's opaque in two coats. The October A Box, Indied will be available for purchase September 26th via Llarowe. 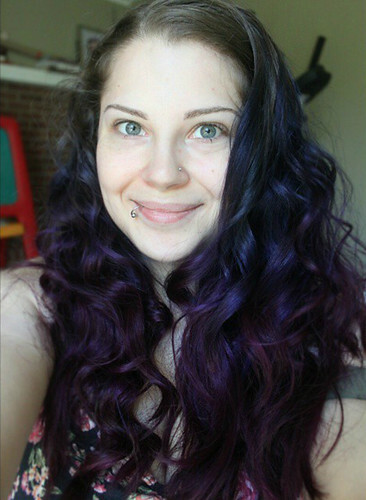 Be sure to follow both Llarowe, and A Box, Indied on FB! Hey guys! 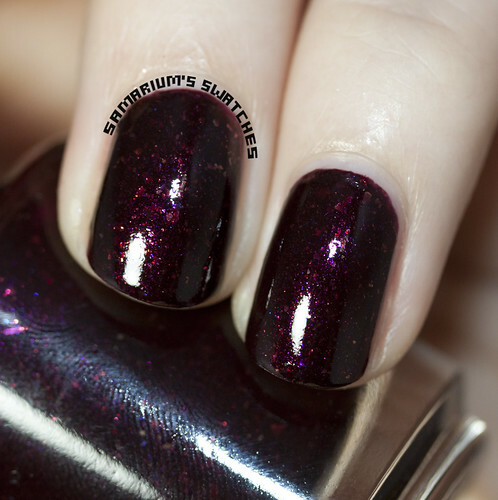 Today's post is a quick one featuring the stunning Pahlish Bespoke Batch - Sarey's Berry. I feel a little mean showing this beauty since it's not attainable but I just had to share it! 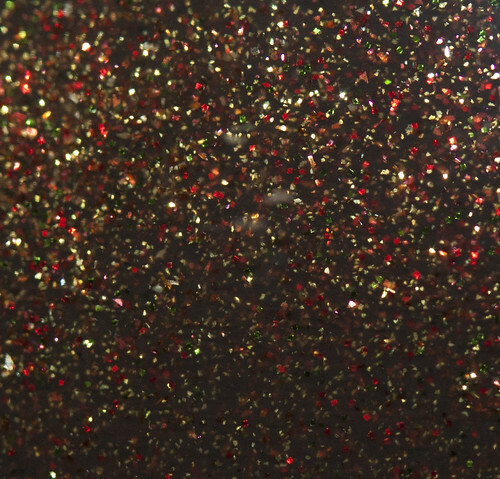 If you didn't know Pahlish has been releasing Bespoke Batch polishes that are limited to purchase one time only. 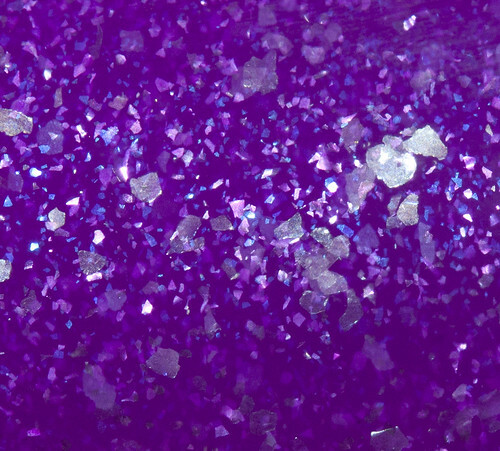 This is seriously probably the most beautiful purple polish that I own! Hi all! 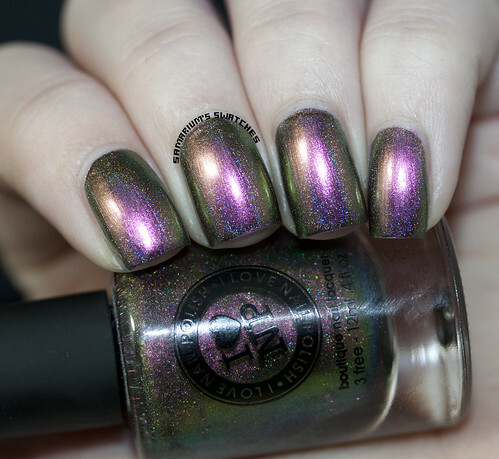 Today's post is the stunning collab polish that Jen from The Polishaholic made with Girly Bits! When I saw that Pam was going to do a pre-order I knew that I had to have it! 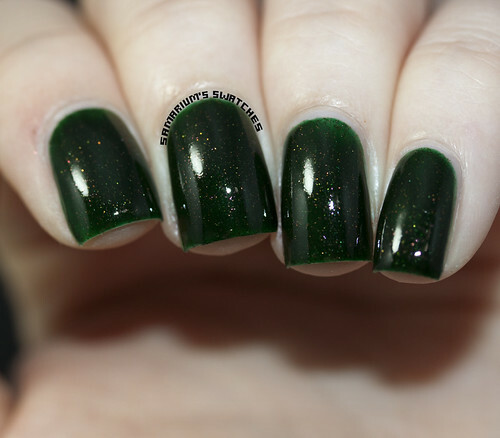 Darkly Dreaming is a gorgeous dark forest green jelly with copper shimmer throughout. I wore this a while ago so I'm not sure how many coats I used, but I'm inclined to say three coats. 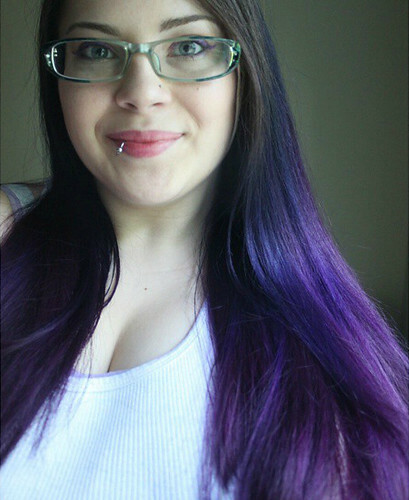 It captured a little dark, but It is also lighter when you use less coats. Contrary Polish The Mellower Season - September 2014 A Box, Indied. Hi guys! 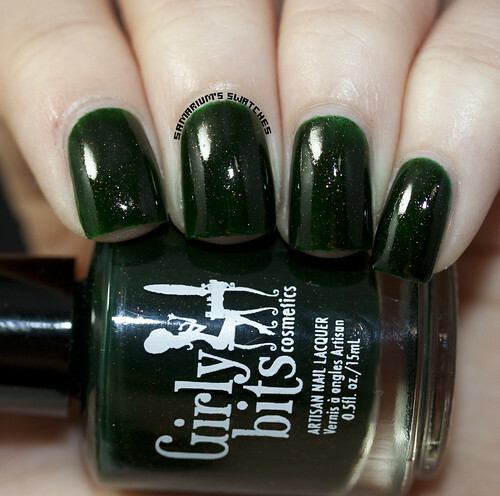 Today's post is featuring the Contrary Polish September A Box, Indied shade! 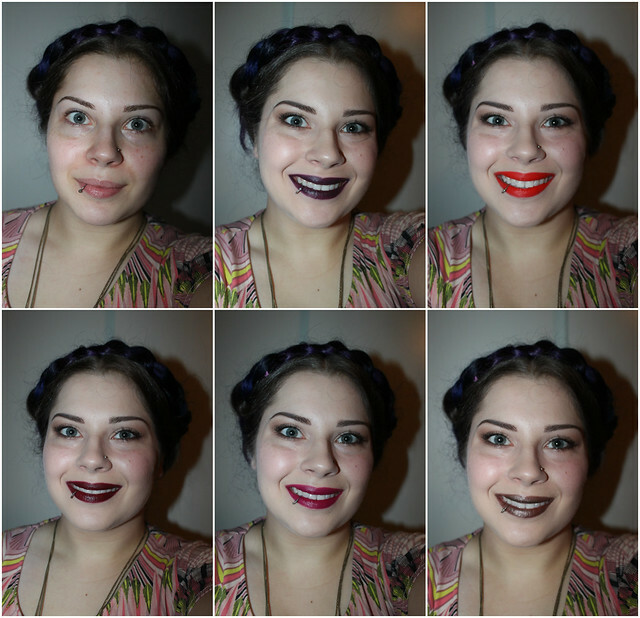 The September box theme is Fall into Autumn, and you can purchase it exclusively via Llarowe. 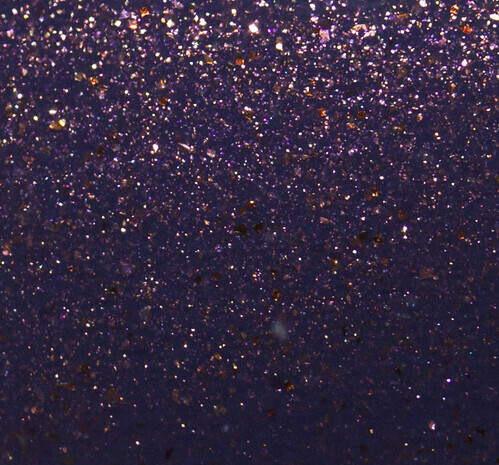 The Mellower Season is dark bluish purple with orange shimmer/microglitter. 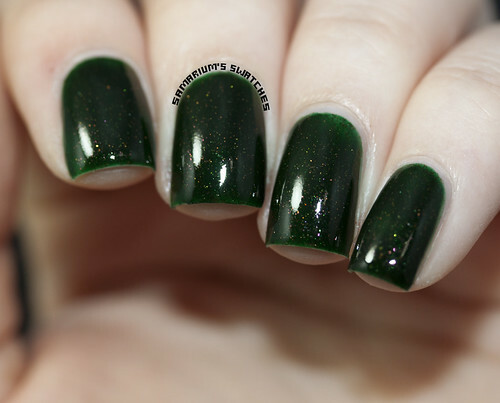 I used three thin coats of The Mellower Season for full opacity, the formula was a little bit thick but Carrie has since resolved that issue for the September box so it should be prefect for you guys! In person it is a little bit dustier/muted than in my pictures, and the shimmer is a little more hidden in normal light. I had a rough time capturing it, but did my best though! 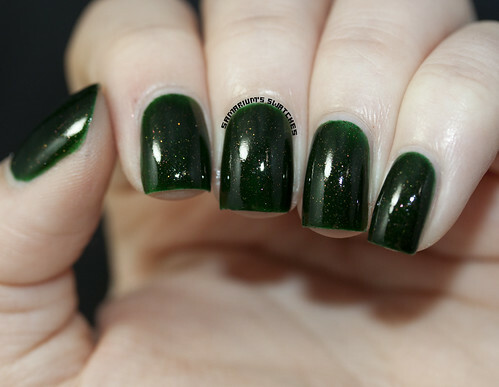 It is a wonderful Fall shade and will look great on all skin tones. I just can't wait for all the fall collection to start coming out! To stay updated on when this Box will be available follow Llarowe on Facebook!